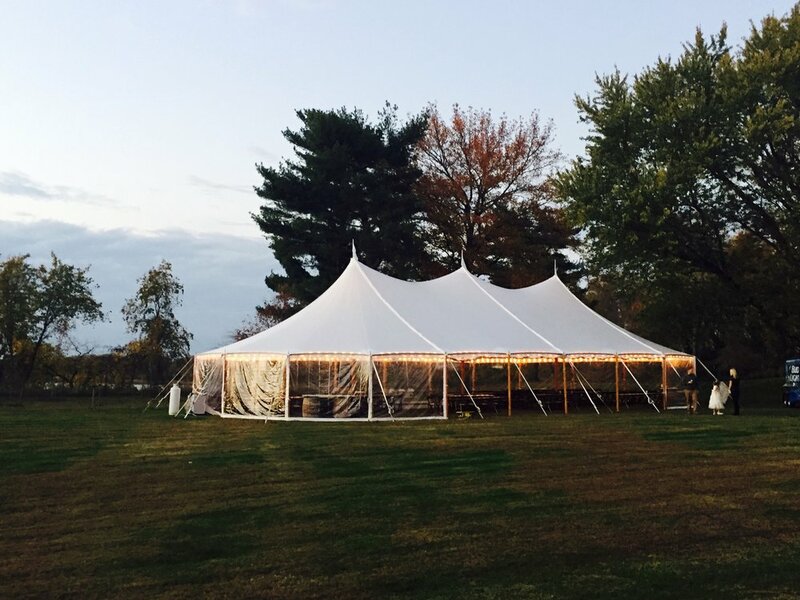 Are you planning an outdoor event in Warminster, PA? 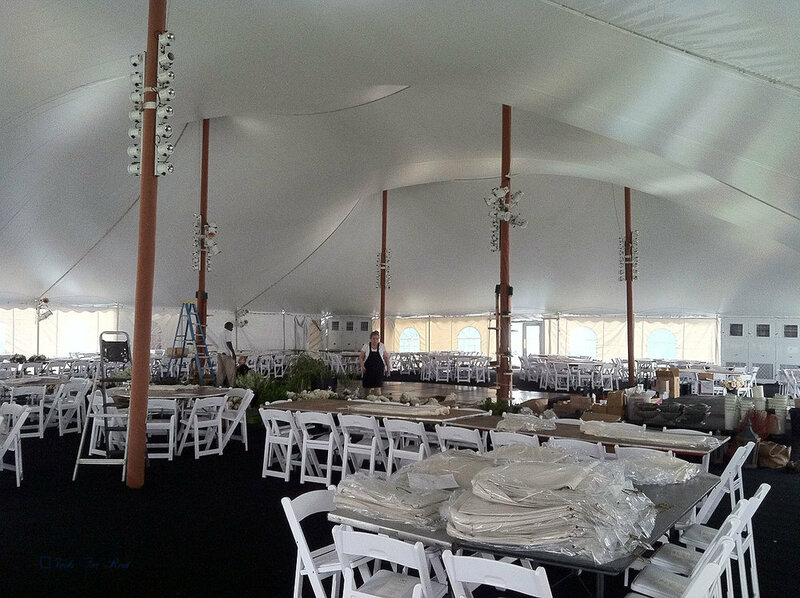 Whether you have visions of a romantic wedding tent, a backyard party tent, or a corporate event tent, let us make your dream a reality in one of our beautiful, spacious tents. 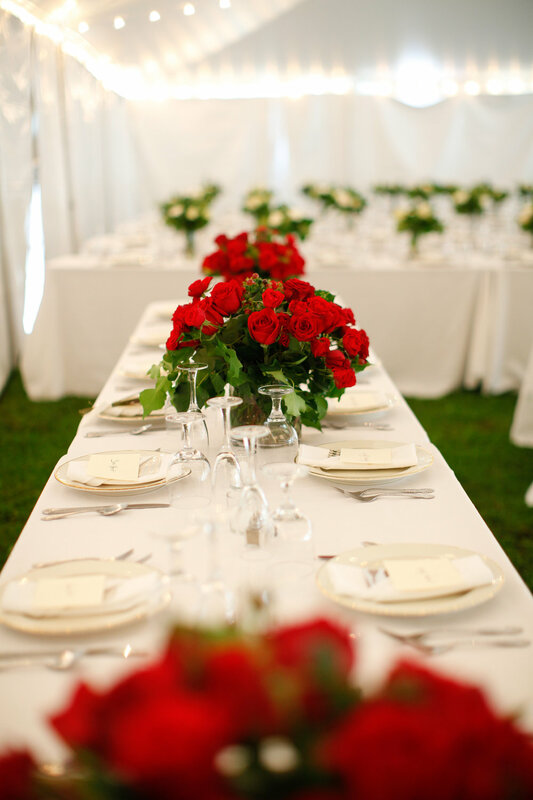 Browse our tent pictures for inspiration. Email us or call us at 717.733.9700.